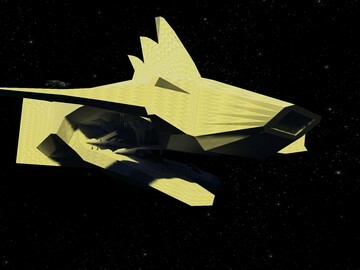 Description: a spaceship is torn open. 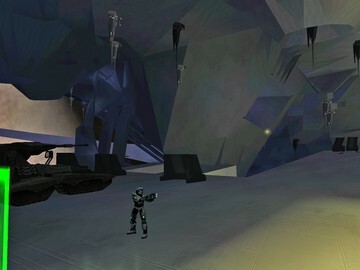 in the rupture there are vehicles and weapons and stuff. fight for your side!